If you’re a lucky owner of the new 10.5″ iPad Pro, you’re probably looking for apps and games to make the most of this powerful device. While there is no shortage of apps that support it, today we’re going to talk about the best apps for the 10.5″ iPad Pro. In fact, we have handpicked a selection of apps and games, so you can get work done but also have some fun in your spare time. If you’re looking for some apps that won’t just run smoothly on your new iPad Pro but also look amazing, search no more! The list below includes only the best of the best regarding both quality and usefulness. 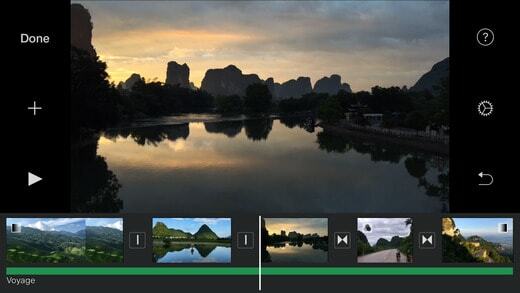 iMovie makes full use of the new iPad Pro’s A10X fusion chip and Pro Motion. The app lets you separate audio from video clips to edit it, plus you can boost vocals, reduce noise and enjoy some quality playback thanks to the iPad Pro’s four speakers. Color correction is optimized by the True Tone Display, plus you have plenty of transition and text option to choose from. 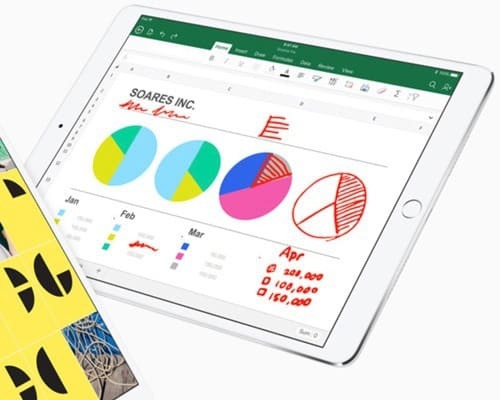 Excel has come a long way regarding its mobile apps and using it on the new 10.5″ inch iPad Pro does not disappoint. 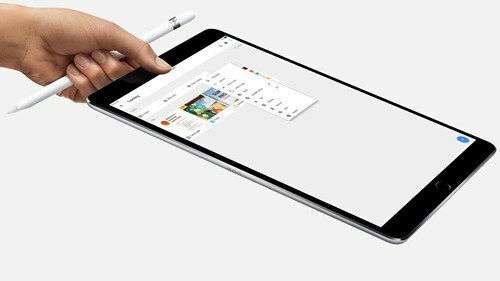 It comes with the same features of the desktop app, support for Apple Pencil and it also looks great on the iPad Pro display. Keep in mind you need an Office 365 subscription in order to use it but most businesses and organizations are paying for this so you might have it available at work or school. Just as expected Google Drive makes file management a breeze on your iPad Pro and let’s not forget the 15 GB of free cloud storage you get on your Google Account. The preview thumbnails look perfectly crisp and there’s a laundry list of file actions that can be performed without opening the files themselves. These days it’s easy to create polished web pages, but Adobe Spark Page makes the process even smoother than you’d think. 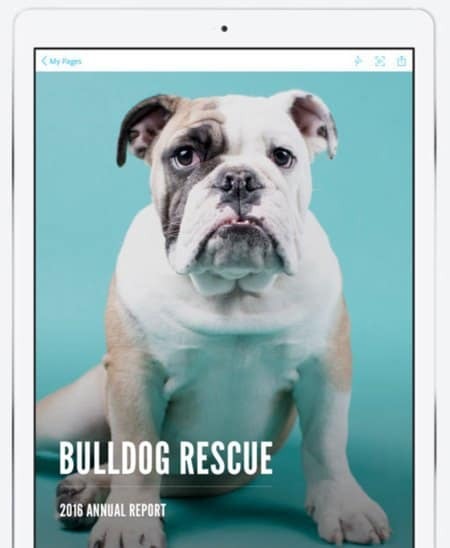 While you can only use it to create web pages and not complete websites, it’s still an amazing app for making custom newsletters, presentations, and various marketing materials. Spark Page also comes with Pro Motion support and images look amazing in full screen. It’s truly one of the best apps for creating online presentations, and a valid alternative to PowerPoint. I realize racing games are not everyone’s cup of tea, but this game just had to be on our list of best apps for the 10.5″ iPad Pro even if it’s not an app. Asphalt 8 comes with polished, resource-intensive graphics but the iPad Pro’s A10X Fusion chip has no problem handling it. 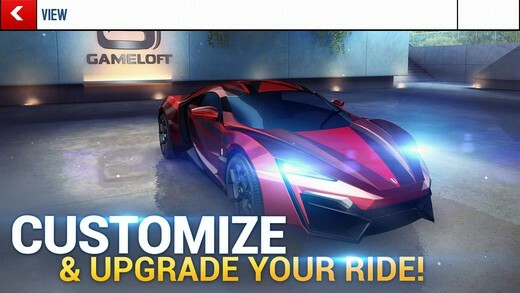 The visuals are stunning as the game leverages the iPad Pro’s high-dynamic range display and the in-game content features hundreds of career events but also real-time multiplayer competitions, several game modes and numerous types of cars. 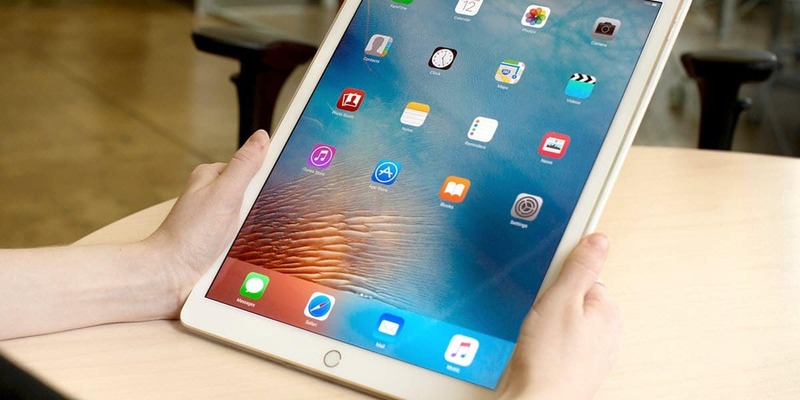 What other great apps for the new 10.5″ inch iPad Pro can you recommend?